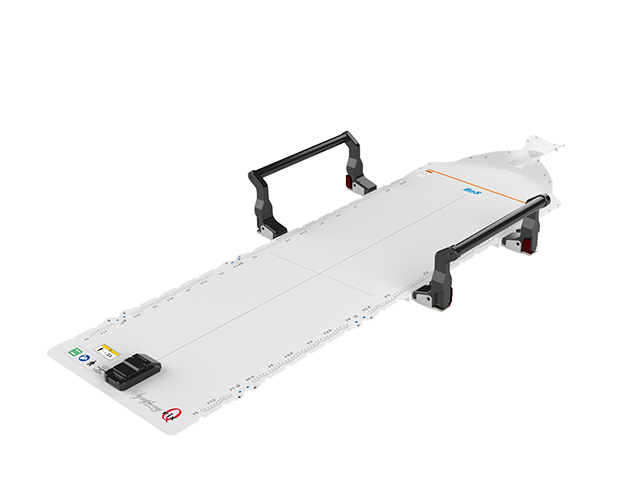 Qfix® provides state-of-the-art patient positioning and immobilization devices to optimize patient outcomes. The Qfix kVue™ IGRT Couch Top design allows customization for individual patient needs through the most advanced array of treatment solutions for head and neck, breast, lung, prostate and other disease sites. 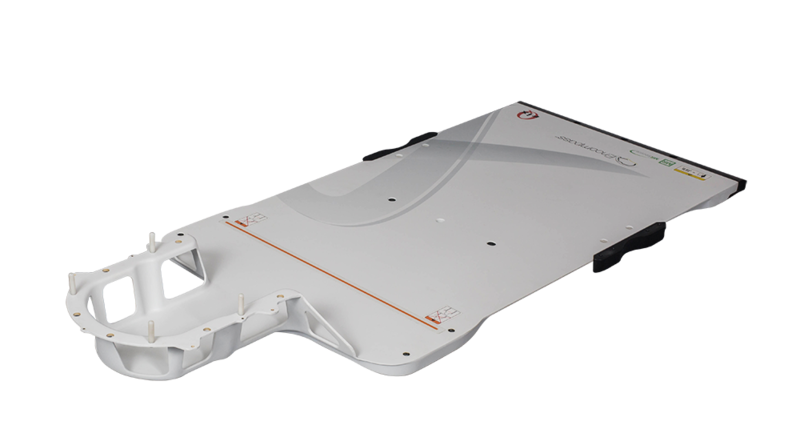 Combined with our proprietary Aquaplast RT™ and Fibreplast® thermoplastics, Qfix delivers the most comprehensive radiotherapy treatment solutions available. 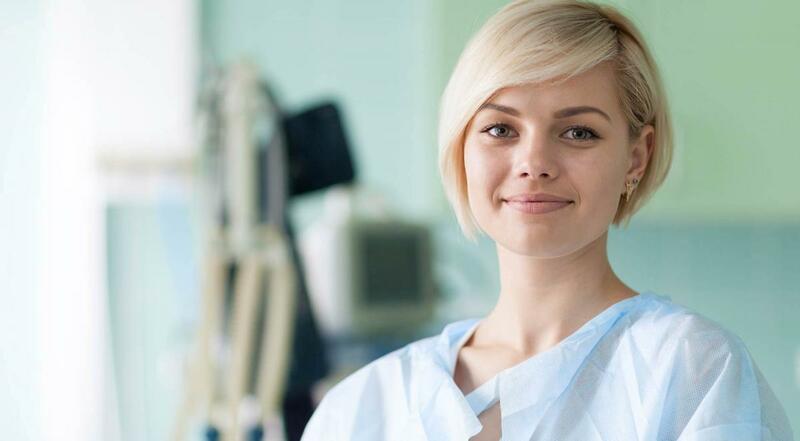 At Qfix, our passion is positioning patients for life. Integrated Shim allows for easy adjustments to the thermoplastic mask by tightening or loosening the mask at each pin point independently. The mask can be shimmed at each pin fixation point by discrete 0.5mm increments to tighten or loosen the mask. The SRS Adapter is a non-invasive solution that enables sub-millimetric positioning for Stereotactic Radiosurgery treatments on the Portrait and S-type devices. The system reduces motion, allowing for maximum dose to the tumor while minimizing radiation delivered to the surrounding healthy tissue. 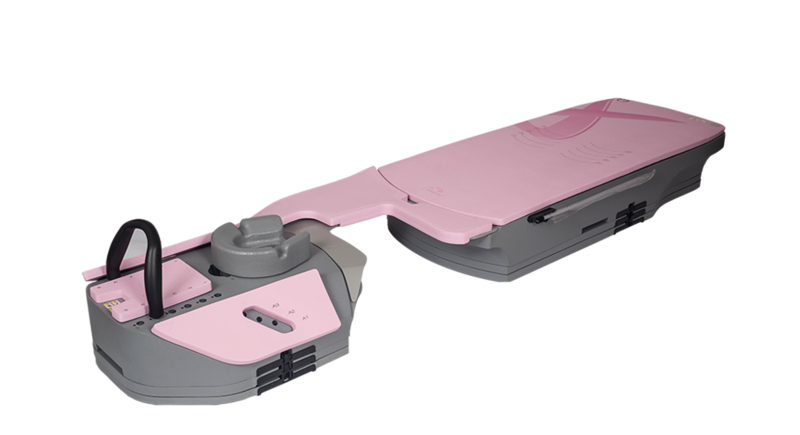 The Access™ Prone G2 Breast Device is CT compatible and MR Safe to guide patients seamlessly from simulation through treatment. 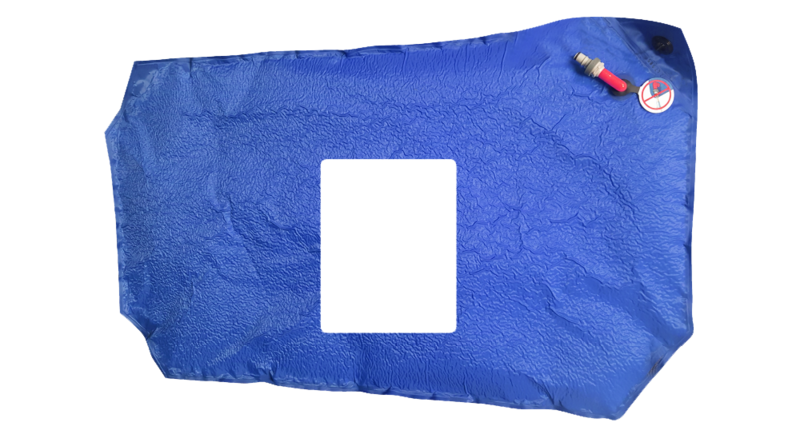 Foam padding increases patient comfort and removable inserts can be positioned for either left or right breast treatment. The kVue™ One Couch Top is a one-piece modular design with a homogenous composite base with no moving rails. It offers the ability to interchange treatment specific kVue inserts that mount directly into the top surface on the couch through the One Touch Latch. The revolutionary Encompass™ SRS MRI Immobilization System is a highly advanced, non-invasive solution that allows for high-precision, sub-milimeter accuracy and immobilization for stereotactic radiosurgery treatments. 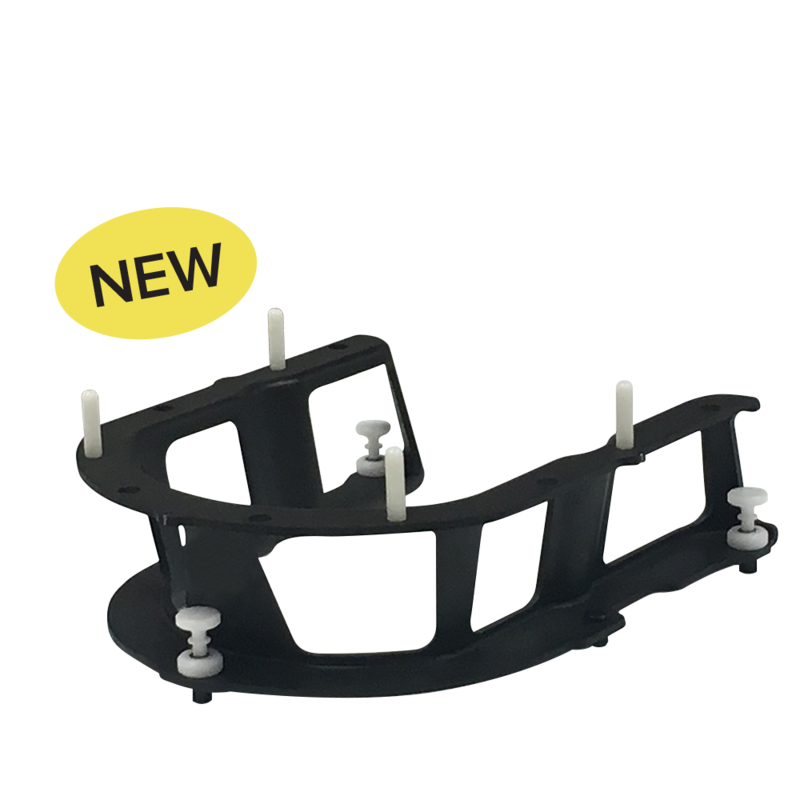 The innovative Integrated Shim System™ provides a 4 mm range of height adjustment utilizing discrete 0.5 mm increments to optimize immobilization. 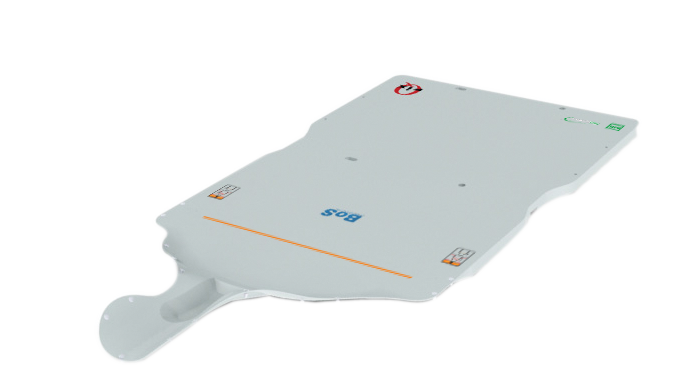 The Base of Skull (BoS) Frame is specifically designed to meet the unique requirements of proton therapy for patient immobilization and beam transmission. The BoS™ Frame is engineered to rigidly support the patient without using a flat base that blocks the use of important proton beam angles. MR Safe, two pin locating bars are used on MR Tables and Treatment Couch Tops to index standalone positioning and immobilization accessories. The Symphony™ BoS™ Transfer Device is indicated to aid in the support, positioning, and transfer of a patient for head and neck procedures involving imaging, inlcuding MRI; and external beam radiation therapy treatment with electrons, photons or protons; and other general procedures requiring transfer of a patient. The Symphony™ Standard Transfer Device is indicated to aid in the support, positioning, and transfer of a patient for procedures involvinng imaging, including MRI; and external beam radiation therapy treatment with electrons, photons or protons; and other general procedures requiring transfer of a patient. 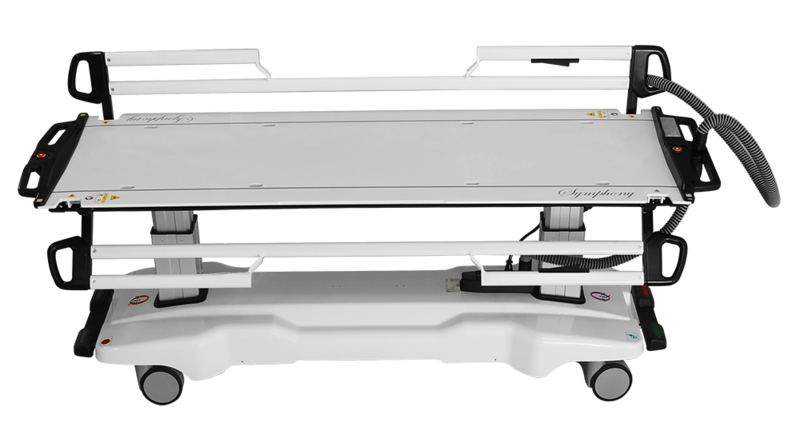 The Symphony trolley offers the ergonomic design and durability to seamlessly transport a patient when used in combination with the transfer device. It offers height adjustability and swinging rails, along with safety features designed with the patient in mind.